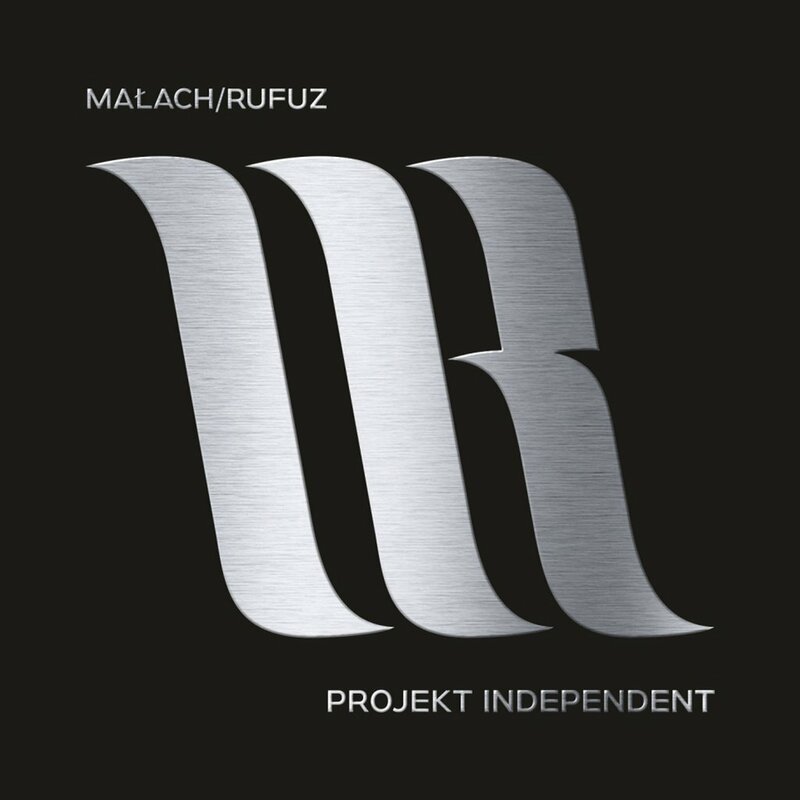 "Projekt Independent” - it's the fourth album from one of the most recognizable duo on the Polish rap scene - Małach and Rufuz. The new album contains the most mature material so far. It goes without saying that the street style they are famous for leaves the trace on this album as well. The guest appearances are made by: KęKę, Ero JWP, Bilon HG, Bonus RPK and Polska Wersja. Beats: Małach and Flame. Scratches: DJs -Grubaz and Shoodee. „Projekt Independent” will be released by the MRCREW and distributed by Prosto Label.